I just bought a new bottle of suntan lotion because I'll be the Writer in Residence at Barrelhouse's Writers Camp. From June 21-25, I'm looking forward to working with other fiction writers on their pieces, getting a little R&R somewhere in northern PA, and hanging out with the Barrelhouse crew! You can apply to be part of one of the 2018 camps here. On June 27th, I will be reading with poet Laura Swearingen-Steadwell at the Rose O'Neill Literary House as part of Washington College's Summer Literary Salon. 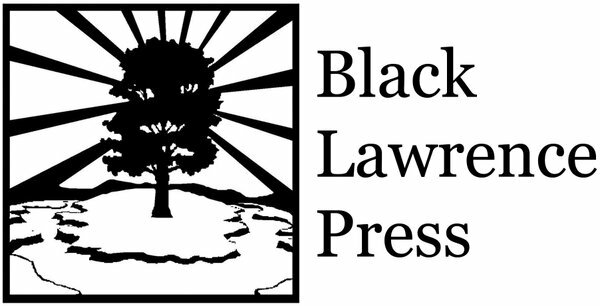 For the month of June, I will be offering manuscript consultations through Black Lawrence Press. If you have a novel you want some feedback on, check it out here.